We are offering Baby Pram to our clients. *Easy to fold and carry. Being a leader in the industry, we are engaged in offering a qualitative range of Baby Pram to our customers. 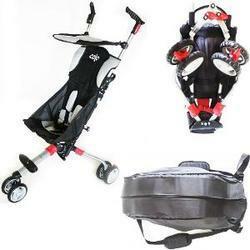 We are involve in offering superior quality Baby Pram. 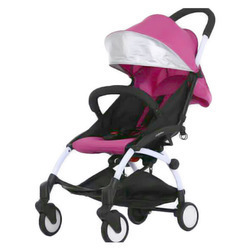 These Baby Pram are made from high quality of raw material which ensure durability at its user end.